In a sauce pan, heat the olive oil over medium heat. Add the diced onions, diced carrots, curry powder, cumin and salt and pepper. Toss to combine and allow to cook for about 3 minutes. Add the chicken broth and cover the pot. Continue to cook over medium heat for another 15 minutes. Carefully remove the cover and puree the soup in batches in a blender. Or simply puree the soup in the pot using an immersion blender wand until smooth. Share Your Grimmway Carrot Recipe with us by clicking the link below to fill out a form to submit your recipe to the site. The heaviest carrot in recorded history (1998) was 18.985 pounds (single root mass). The average whole carrot is about 8.5 inches in length. There are approximately seven whole carrots per pound. 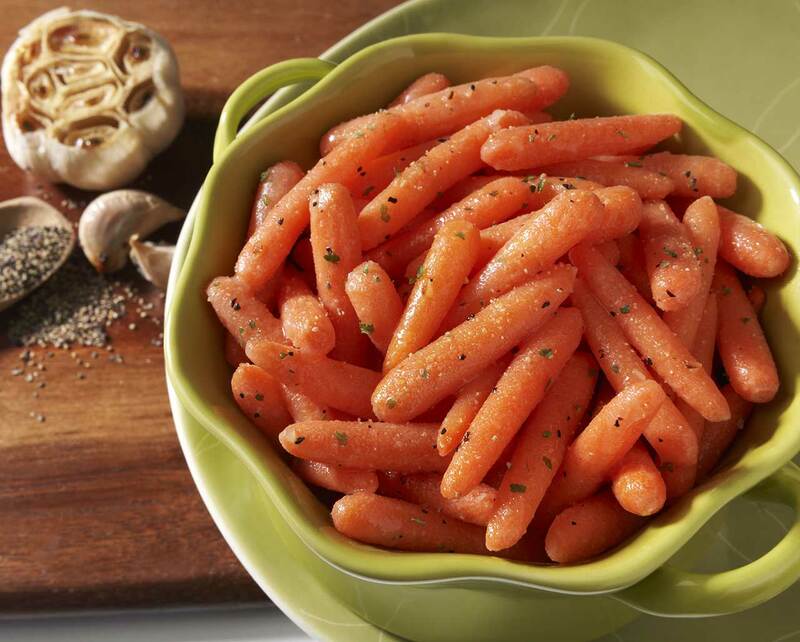 The ancient Greeks called carrots ‘karoton’. 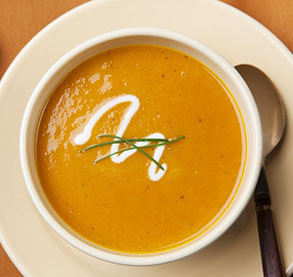 In the Middle Ages, carrot juice was used to make butter a more appealing color.